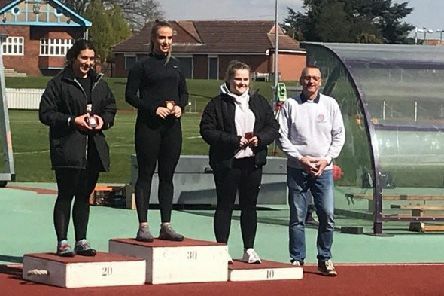 Former St Augustine’s pupil Charlotte Williams kicked off her season at the weekend at the Loughborough Alan Betram Spring Memorial. 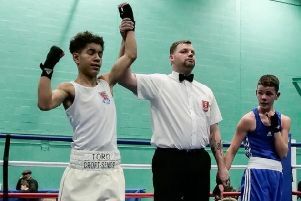 Olympic and Commonwealth Games hopeful Toro Croft Senior has taken the first steps towards achieving his dream after receiving an international call-up. Thanks to a £36,000 grant from from the Premier League, The FA, and the Government’s Football Foundation, the Rimington Recreation Association have officially unveiled their new changing pavilion, which will support over 150 new players. 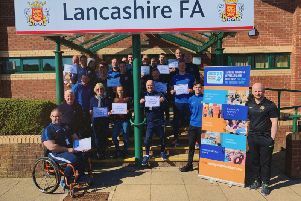 The Lancashire FA have signed up to Dementia Friends, with all staff at the organisation now on board with the initiative, which aims to change people’s perceptions of a condition which affects one in 14 people over the age of 65. Hundreds of young athletes from cross the county brought this year's SPAR Lancashire School Games Sportshall Athletics competition to a spectacular finish, with four teams taking home a title. 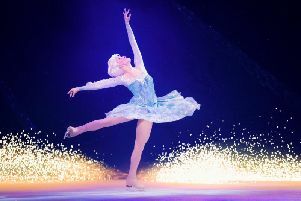 Negotiating your way around a city that you’re not overly familiar with is never easy, but it does help when you’re visiting the city for a Disney on Ice production. 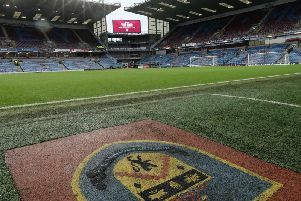 Burnley Football Club recorded a record net profit of £36.6m. 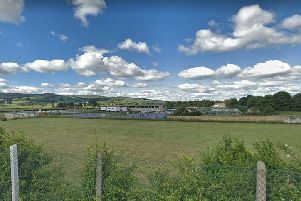 during the financial year ending June 2018. 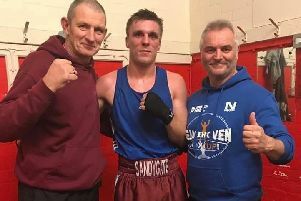 Sandygate ABC’s Reece Farnhill eased through to the England Boxing Elite Championship North West Finals with a first round stoppage against Matty Mayo in Tameside. 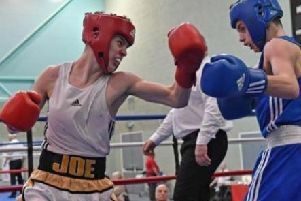 Clitheroe boxing sensation Toro Croft Senior is through to the National Finals of the England Boxing National Junior Championships. 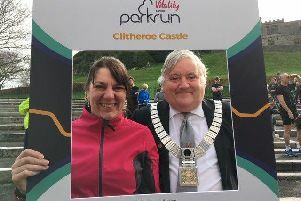 The Mayoress of the Ribble Valley was one of the 91 runners who took part in Saturday's Clitheroe Castle parkrun. 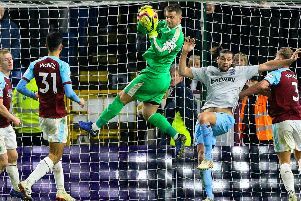 Clarets goalkeeper Tom Heaton will be hoping to lend a hand when he appears on the nation's screens tonight on popular quiz show 'A Question of Sport'. 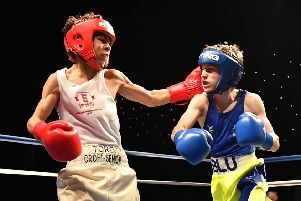 For most, the idea of getting into the boxing ring and facing some of the UK's most fearsome 18-year-old fighters is the stuff of nightmares. Not for Joe Crawford. With an easy smile, the Burnley-born 16-year-old chuckles as I ask him about the National Amateur Boxing Championships later this year. "I love the challenge of fighting older lads," he says. "I feel the buzz. 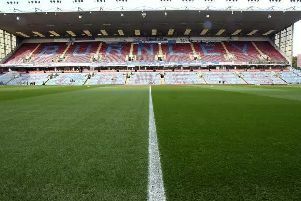 That's my chance to shine." 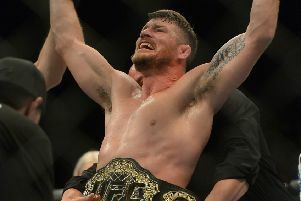 Michael Bisping’s legacy will live on after it was announced that Britain’s first ever UFC champion will be inducted in to the organisation’s Hall of Fame this summer. 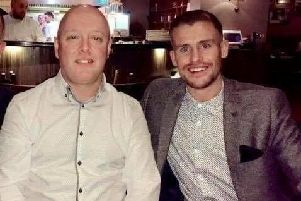 A Burnley man is taking on the London Marathon in support of his son-in-law who suffers from a chronic illness. 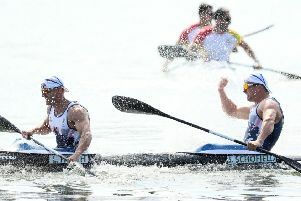 Sawley’s Jon Schofield is to call it a day after a hugely successful canoe sprint career, which saw him medal at the London and Rio Olympics. 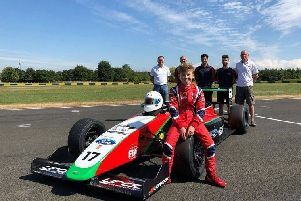 Alex Connor believes Arden Motorsport are in contention to retain their Team prize in the forthcoming F4 British Championship. 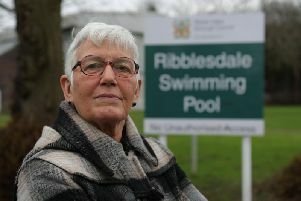 Senior Ribble Valley people have been marginalised by a timetable change at a Clitheroe swimming pool, according to a group of over 60s. 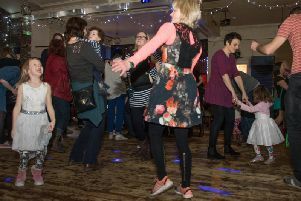 Family disco in Clitheroe will blast you out of this world! 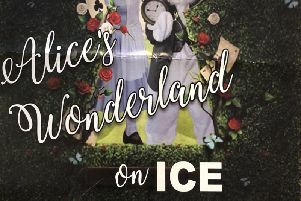 "We Are Family Disco" blasts off into hyper-space on Friday celebrating the first man on the moon with groovy tunes and space walks at the Grand Theatre in Clitheroe.